Karawang is located approximately 30 miles or 60 km east of Jakarta. It is a new prime industrial area with the various large international industrial estates and heavy industries. The city is home to many Japanese industrial giants. 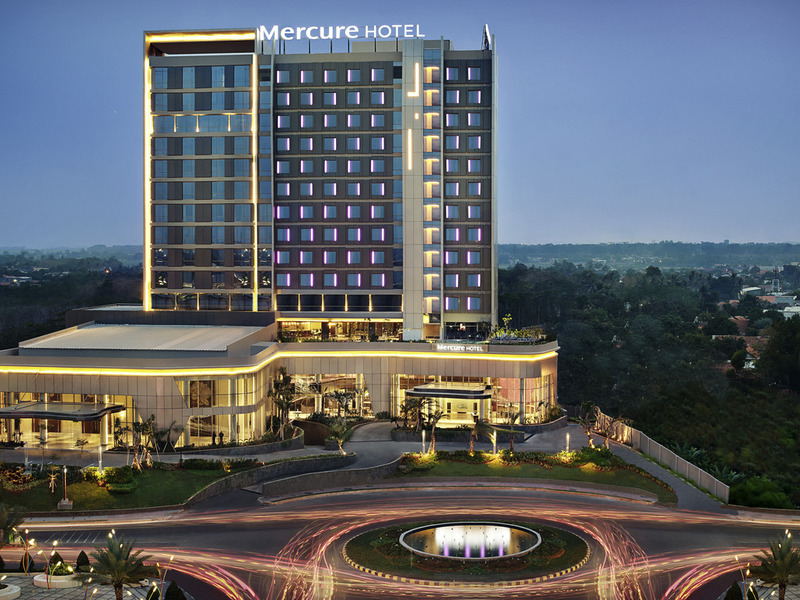 Mercure Karawang has 242 modern, sophisticated rooms. Each room features a 32" LED TV screen, in-room safe, fridge, separate bathroom with standing shower, hairdryer and free Internet access. Our Japanese restaurant serves sushi, sashimi, teppanyaki, udon and bento with cold beer or sake for a memorable dining experience. Kemuning Café, our 24hour All Day Dining restaurant, serves authentic Indonesian delicacies and international cuisine including Western, Chinese and Japanese dishes. The al fresco pool bar serves light snacks and beverages.